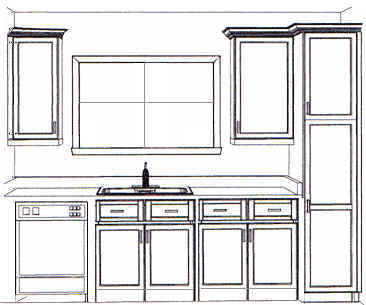 Hardware Specialties and Glass Co., Inc., we are a distributing company who specializes in homebuilders hardware. We are located in texas (TX). We sell the finishing touch. Welcome to Hardware Specialties & Glass Co., Inc., we are a distributing company who specializes in homebuilders hardware. Hardware Specialties & Glass Co., Inc. has been around since June 1966. In the thirty three years we have been in business, we have supplied our products to many of the commercial and homebuilders in and around the El Paso area. For the past fifteen years, Hardware Specialties & Glass Co., Inc. has been a family owned business, and we still cater to our commercial and homebuilders in and around the El Paso area. Not only does Hardware Specialties & Glass Co., Inc. supply the homebuilders and commercial contractors, we also welcome all walk-in customers. Hardware Specialties & Glass Co., Inc. accepts all major credit cards, cash and checks. You may open an account with our company, based on credit approval. We make deliveries to the El Paso area, with orders over $50.00, we do ship UPS to any state, FOB El Paso. Hardware Specialties & Glass Co., Inc.